This is a historic week for the arts and film community in Plattsburgh, N.Y. The city's downtown picture palace, the Strand Center for the Arts, has installed state-of-the-art digital projection equipment just in time to welcome the inaugural Lake Champlain Film Festival. With partial funding from a $78,000 grant from the New York State Council for the Arts, the Strand, which was built as a vaudeville theater in 1924, has installed a digital projection system, a new 16-by-32-foot screen and a surround-sound system. The new gear will amaze festival attendees as they feast upon a weekend-long program of films of all kinds. Screening at the Strand on Saturday, November 15, and Sunday, November 16, they include features by local filmmakers and short films from around the world. Among the features are Vermont filmmaker Harry Goldhagen's Bridges and the Sri Lankan drama Sewanali; the many short films include several in the sci-fi vein as well as a mini-program of works by North Country directors. Perhaps the most intriguing entry is a three-hour, two-film presentation called "Transmissions From Japan," for which upstate New York native Ian Thomas Ash will present two documentaries about the aftermath of the Fukushima nuclear disaster. 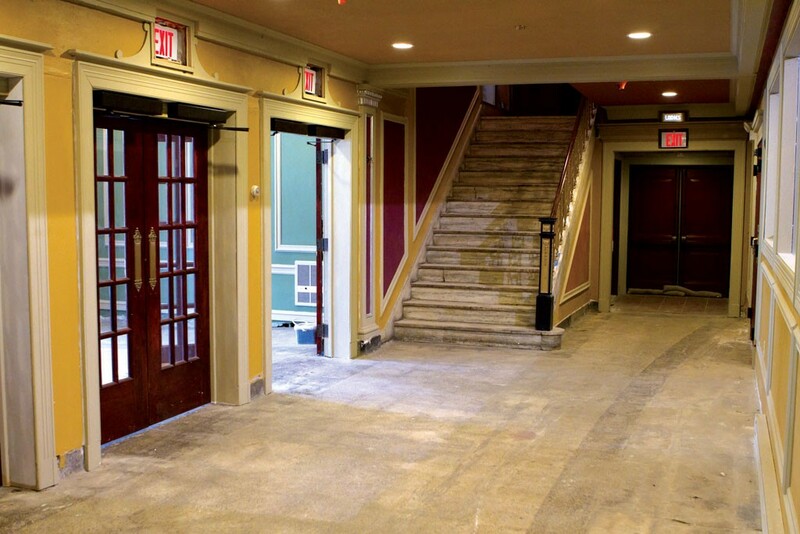 The infrastructural improvements that will present the LCFF's films is a major facet of the Strand's larger restoration, for which the theater intends to raise an additional $400,000. Home to an old-time Wurlitzer organ that's used to accompany silent films, the Strand is an integral component in a downtown that is slowly but steadily undergoing revitalization.